Reserve a space in an upcoming course by filling out the following form and we will contact you shortly. Thanks! 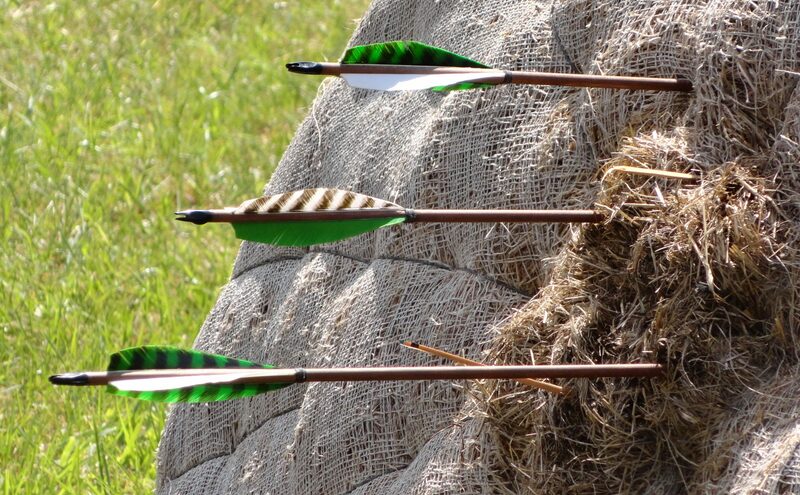 How did you hear about Nowhere Archery?